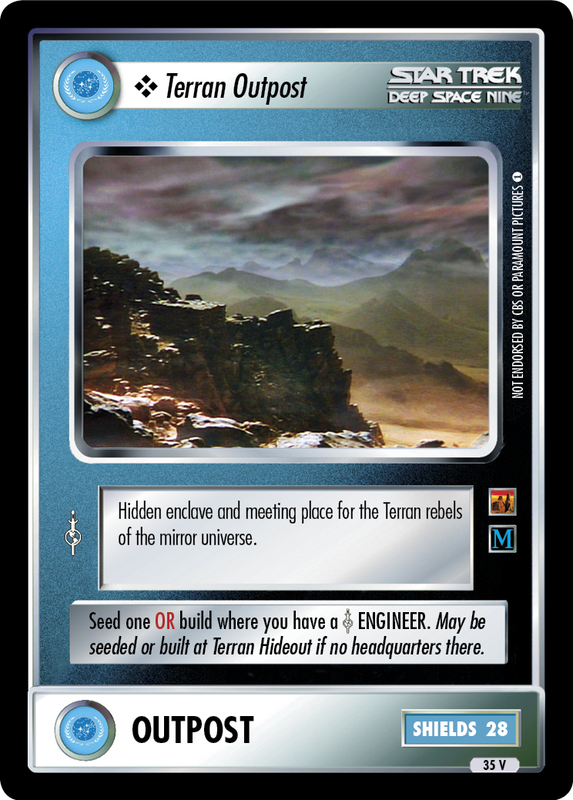 Hidden enclave and meeting place for the Terran rebels of the mirror universe. Seed one OR build where you have a ENGINEER. May be seeded or built at Terran Hideout if no headquarters there.